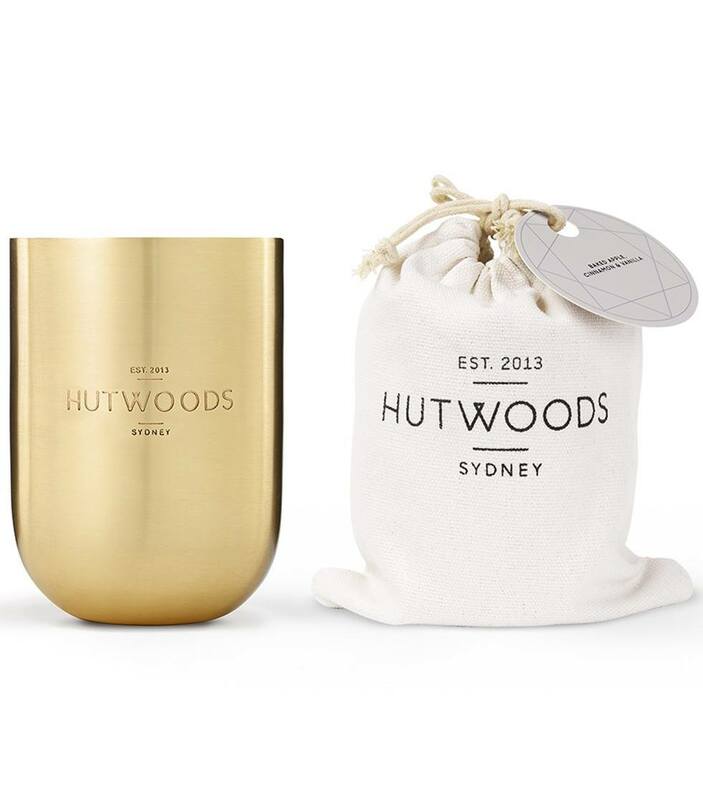 This hand-poured Hutwoods candle comes in a contemporary metallic vessel and beautiful Christmas gift satchel. 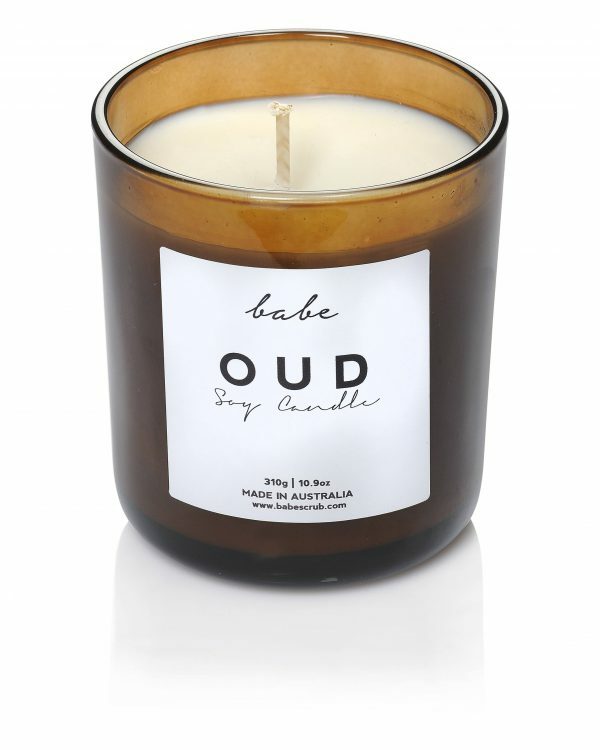 The aroma of baked juicy apples is balanced with vanilla and hints of spiced cinnamon. A holiday favourite that will have you reminiscing on family moments. 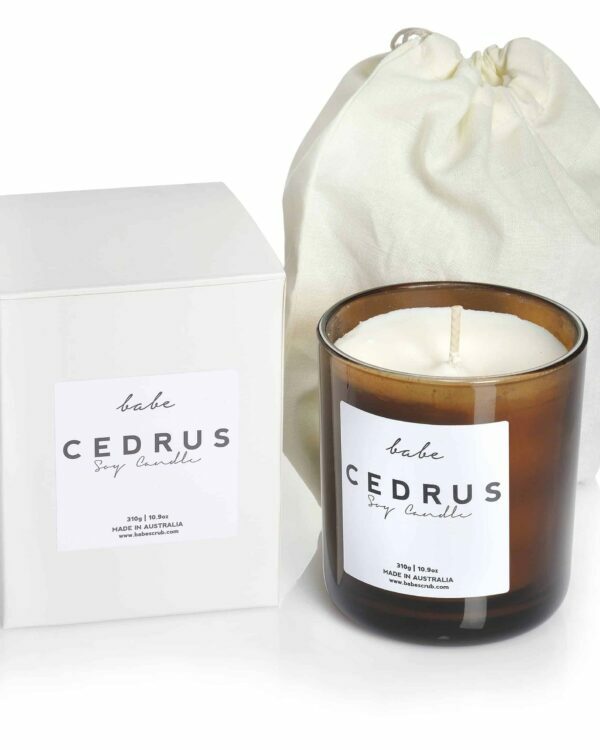 100% natural soy wax candles with eco-friendly wood wicks. These make a relaxing, soft crackling sound when they burn, reminiscent of a log fire. Burn time 80+ hours. 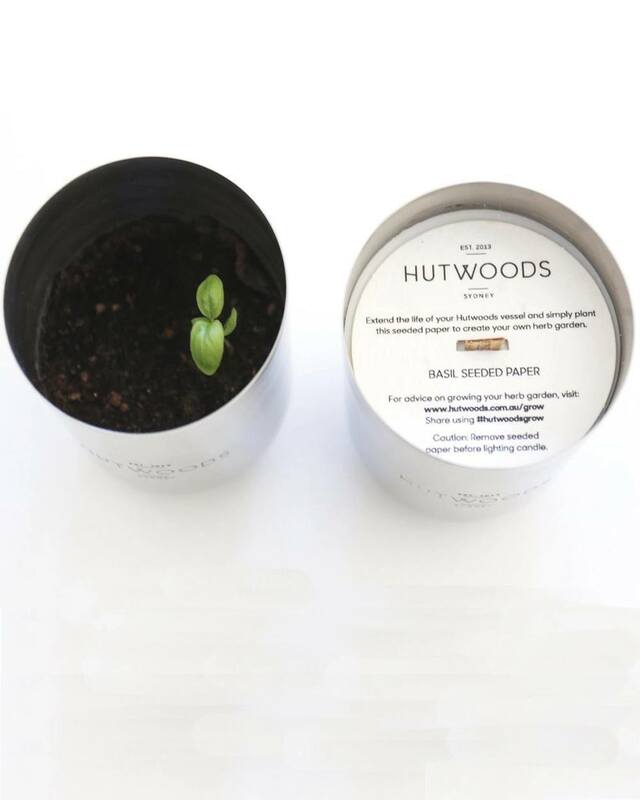 Each Hutwoods candle comes with a layer of protective seeded herb paper. 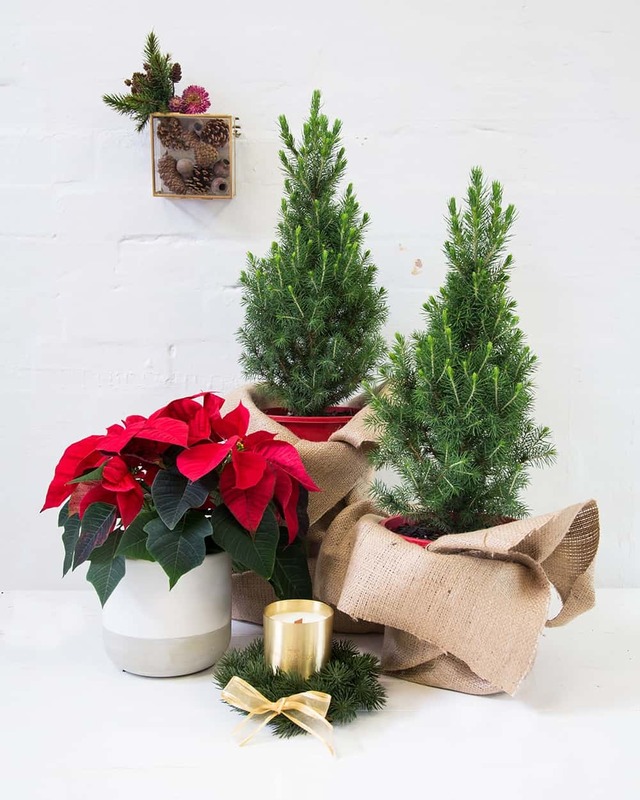 Once you have finished burning your candle, simply place the seeded paper in potting soil and use the vessel to grow your own herb garden. The paper is available in 4 different herbs; Basil, Oregano, Parsley and Thyme. Find out more at seeded paper.